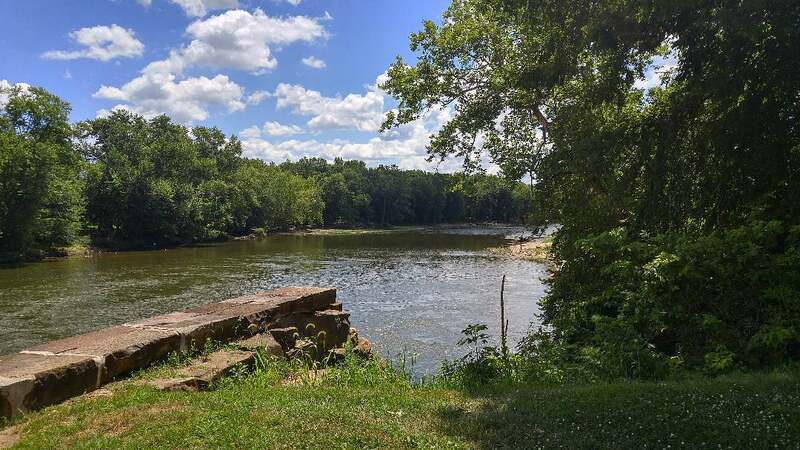 Roundtown Trail Improvements: The Park District is working with Ohio Christian University on installing a parking lot and visitors gazebo at the Roundtown Trail trailhead on their campus. We are hoping to see the project on the ground early next year. 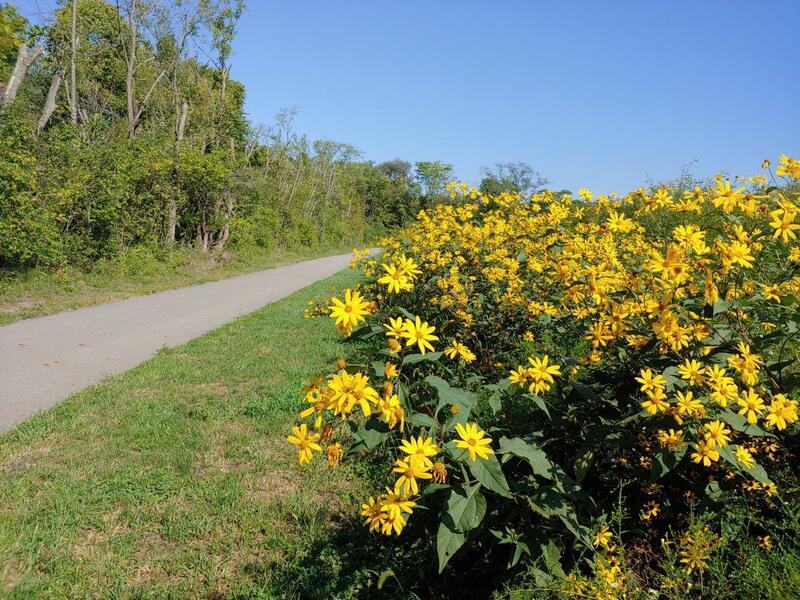 The District has also had wildflowers and seasonal grasses planted along the OCU portion of the trail. 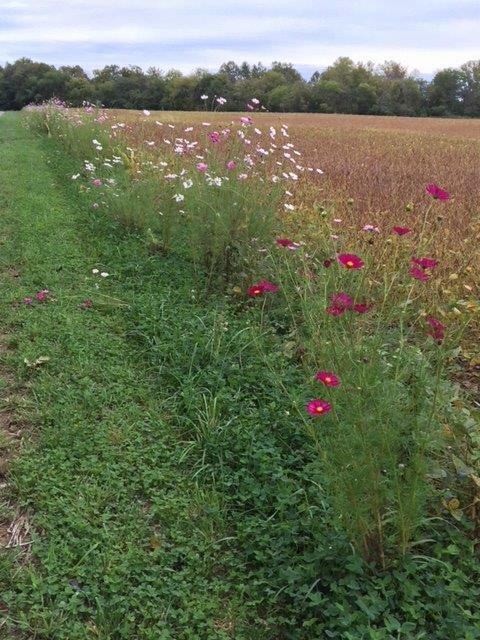 In 2019 we hope to have the same plantings along the Circleville City School section of the Roundtown Trail.